Hugh Michael Jackman, the Australian actor who had played the character of Wolverine in the well-known film series X-Men, is known for his aesthetic physique. 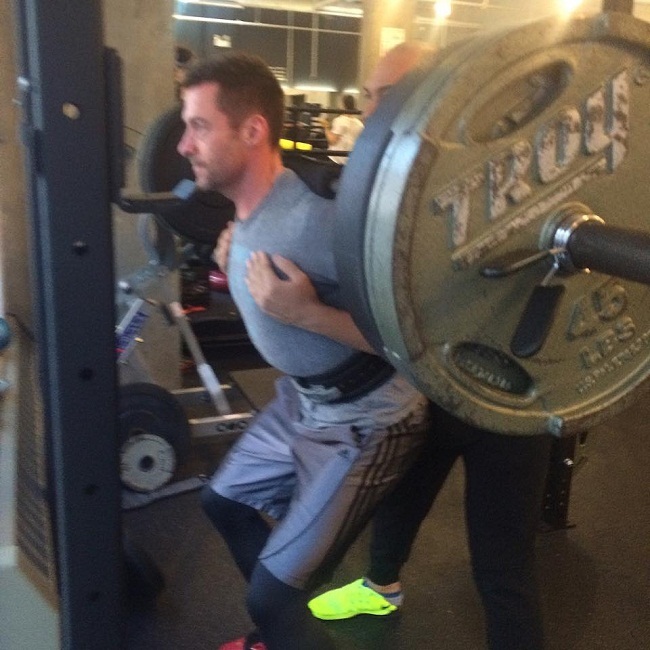 Jackman has taken his physique, strength, fitness, and athleticism to a new level at 47, the age when most start slowing down. 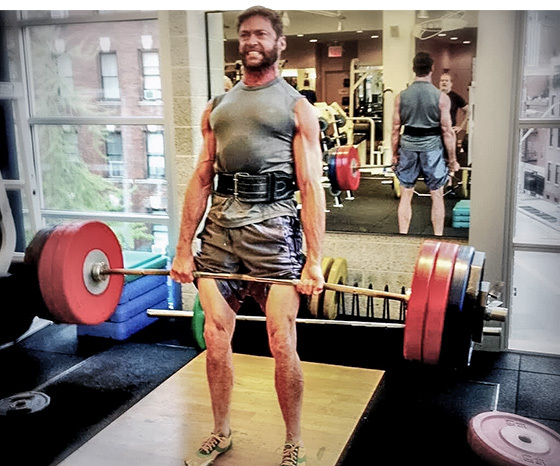 In order to get into the best possible shape and gain “mutant” strength for his roles in the X-Men series, he started training under the guidance of his fitness trainer David Kingsbury. Here we look at the detailed diet, supplementation, and workout routine that Jackman followed in order to create the Wolverine body. 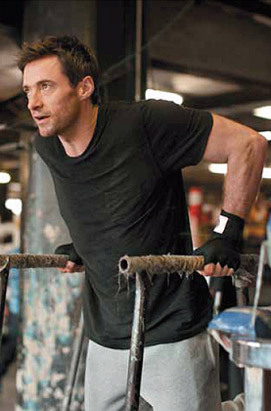 Jackman’s diet plan was frequently altered through the various stages of the training program. However, his nutrition principle mainly focused on carbohydrate cycling. He had carb-rich foods on weight-training days, but he was on a low-carb diet on rest days. Most importantly, Jackman had the right quantity of calories needed to achieve his bodybuilding goals. The objective of the workout program that was designed on four-week basis was to improve Jackman’s muscle size and strength while keeping the body fat low. In order to gain strength continuously, he followed a progressive overload system. His workouts were divided into two parts – bulking up and cutting down. During the entire program, weight training remained almost same. The reps for the Deadlift, Weighted Pull-Up, Back Squat, and Barbell Bench Press were changed by increasing the weights in each of the first three weeks. The weight was reduced in the fourth week so that he could do 10 reps.
A percentage system was formulated to calculate the exact weights he should be lifting every week. After the first four-week block had been completed, 5-10% weight was added to the W1RM. At first, the workout schedule may look complicated, but once you start following it and keep an account of the numbers, it becomes quite easy.